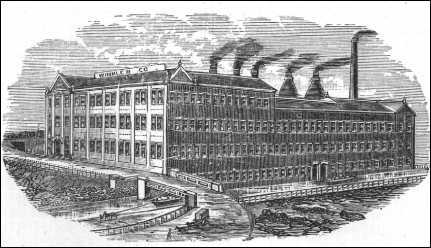 "Messrs. Winkle & Wood (formerly of the Pearl Pottery, Hanley) took the Colonial Pottery in 1889. In 1890, F. Winkle continued the Colonial Pottery as F. Winkle & Co. (while Wood continued the Pearl Pottery). General earthenware was produced. Marks incorporate the initials F W & Co. 'Ltd' was added after 1910, and the firm continued to about 1931." From "Ceramic Art of Great Britain 1800-1900" Jewitt.